In under 3 weeks time I'll be taking part in my first photography exhibition. I'm still working hard on getting everything sorted but it's slowly starting to come together. 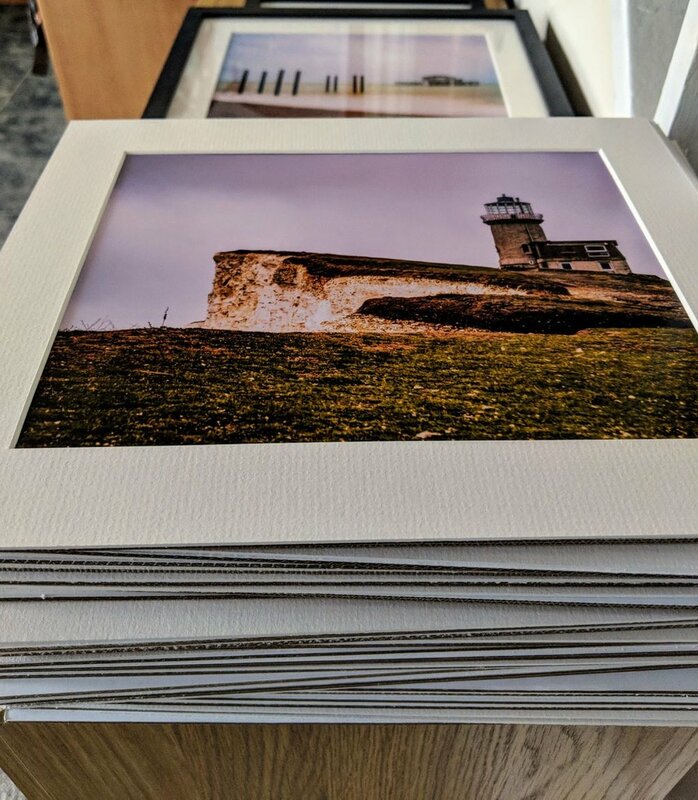 The first set of mounted prints have arrived.